LeEco Le Pro 3 Elite is powered by a Snapdragon 820 SoC (no, not Snapdragon 821, or 835) and offers 4GB of RAM and 32GB of internal storage. It also lacks NFC support when compared to its predecessor so we have no idea where this kind of “Elite” name derives from. 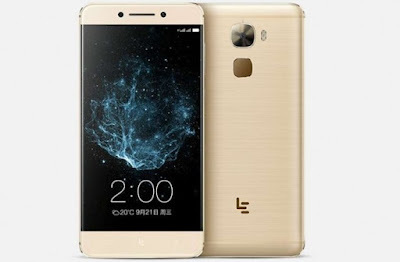 Apart from all these differences all other specs are the same with the Le Pro 3 smartphone.